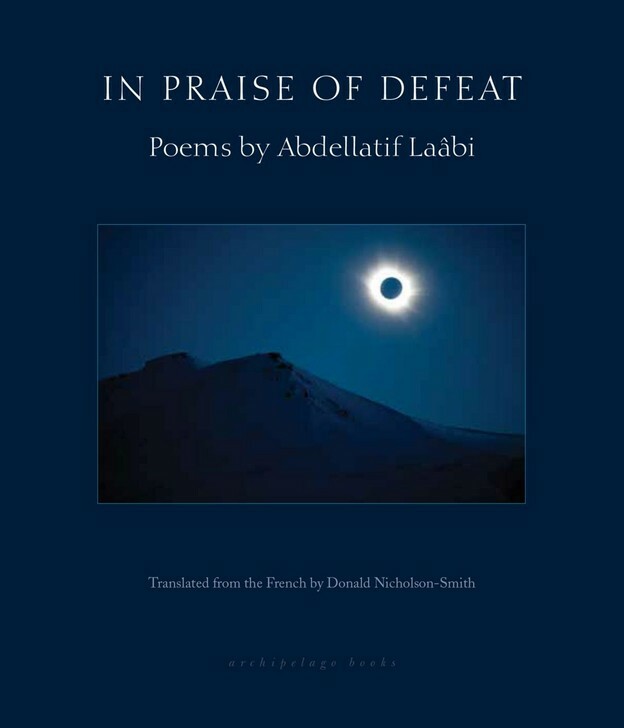 Archipelago books — maybe right now the finest US press truly turned toward and tuned in to the world beyond these Benighted States — has just released a gorgeous eight-hundred-page bilingual tome of the Moroccan poet Abdellatif Laâbi’s Selected Poems under the title In Praise of Defeat. 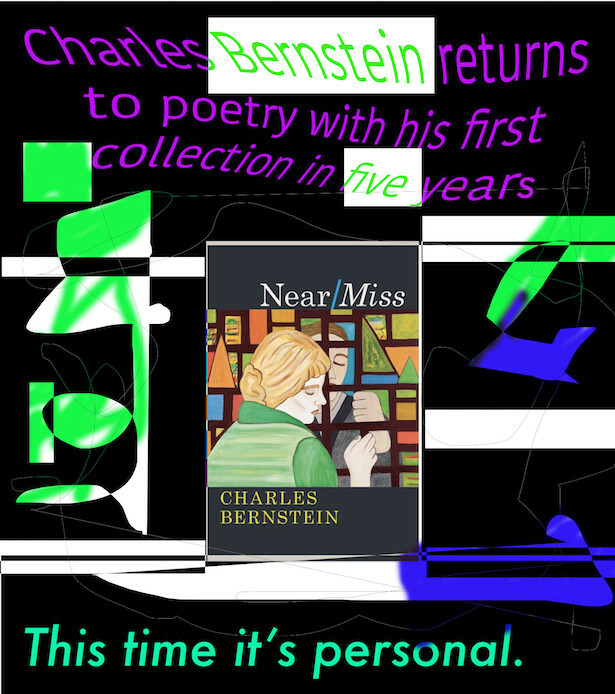 The choice of poems is the author’s own, and the excellent translations from the French are by Donald Nicholson-Smith. Rather than “review” and laud the book here now, I’ll own up to the fact that it was my great pleasure to write a foreword for the book, which I’m reproducing here below. 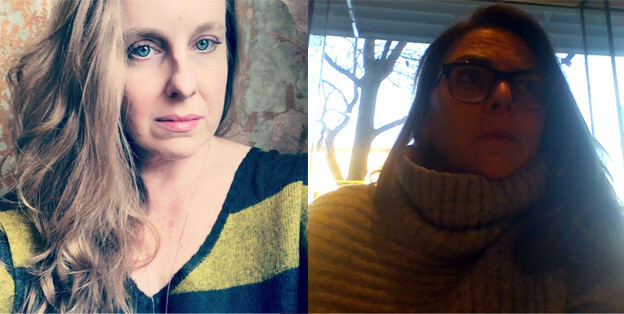 Enjoy, and then buy the book — don’t let the heft make you hesitate: the book — in Archipelago’s usual square format — rests well in the hand, is a pleasure to handle and read.